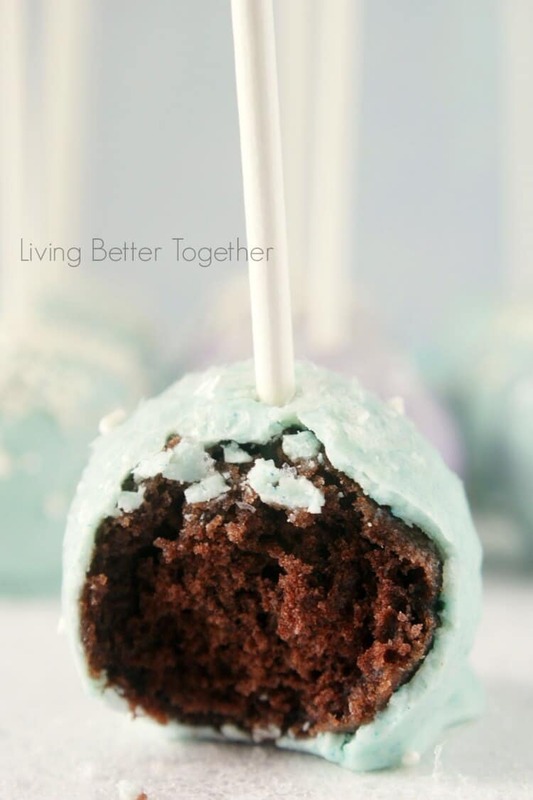 Ever made cake pops from scratch? Yeah, me either! I even have a little cake pop machine that’s been sitting in its box for oh, I dunno, 3 years… yeah, I think it might be time to Let it Go – hah, I crack myself up! A couple of weeks ago my niece turned 5! 5!!!! Seriously, where has the time gone. Like most 5-year-old girls, she’s absolutely in love with Disney’s new Frozen movie. I wanted to make something fun and special for her party but really didn’t have the time to put into something too crazy. 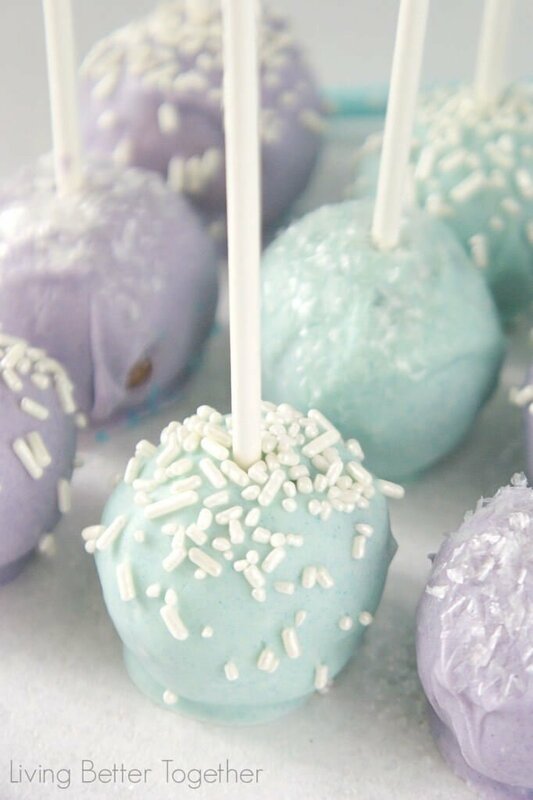 These cake pops were just the thing. Remember how I said I had never made cake pops? Well, I didn’t technically “make” these either! When I first saw the idea for “fake” cake pops from the lovely Jenn over at Endlessly Inspired, I knew I had to try them out for myself! And let me just tell you, it’s genius! 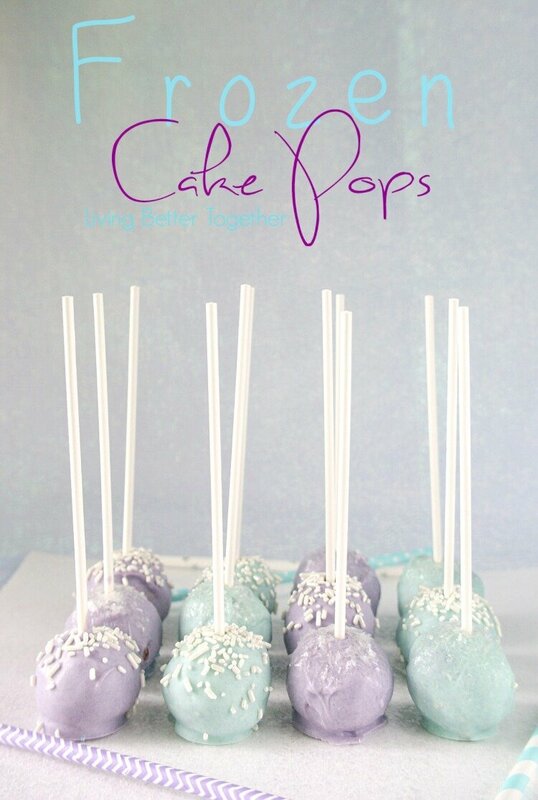 I made 3 dozen cake pops in less than 15 minutes! See, now you’re intrigued! So you want to know the big secret, eh? Well… these are donut holes dipped in chocolate with a lolly pop stick in them and coated with sprinkles. MIND. BLOWN. I know! However, I wasn’t fooling my niece, she walked right up to me and said: “I know this is a donut”. And she had absolutely no interested in the lolly pop stick, but she loved these Frozen Cake Pops just the same. 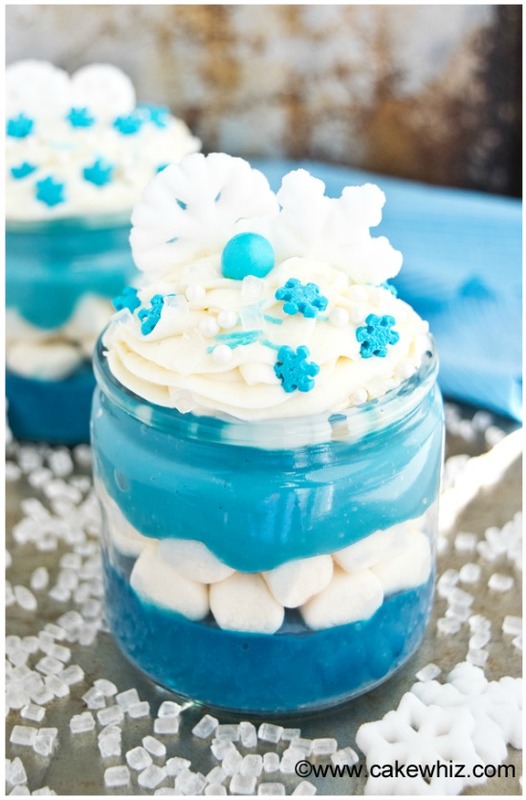 Everyone loved the idea and how easy they are to make! Change out the colors to match your event and you’re good to go! Jenn used a little bit of a different technique than I did, so be sure to pop over and check it out! 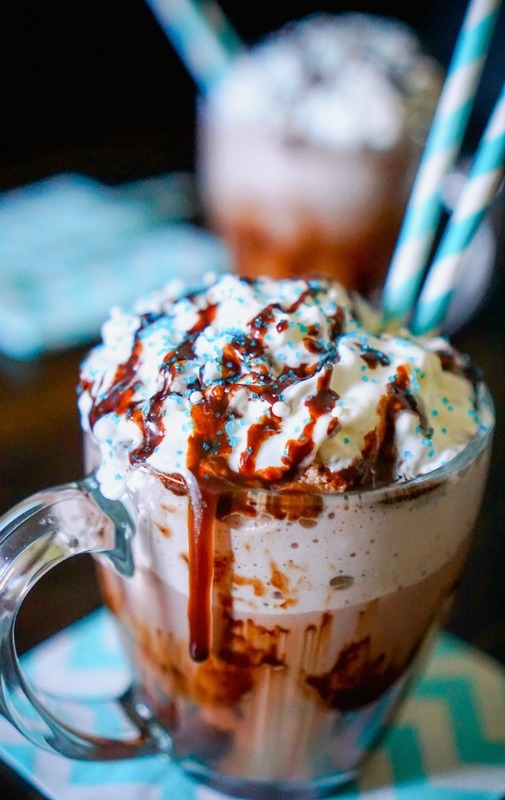 You can find the recipe I used below! 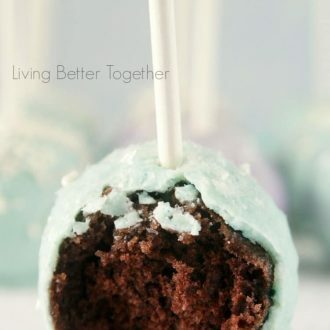 These Cake Pops are made with donut holes and are seriously the quickest and easiest ones you're ever make! 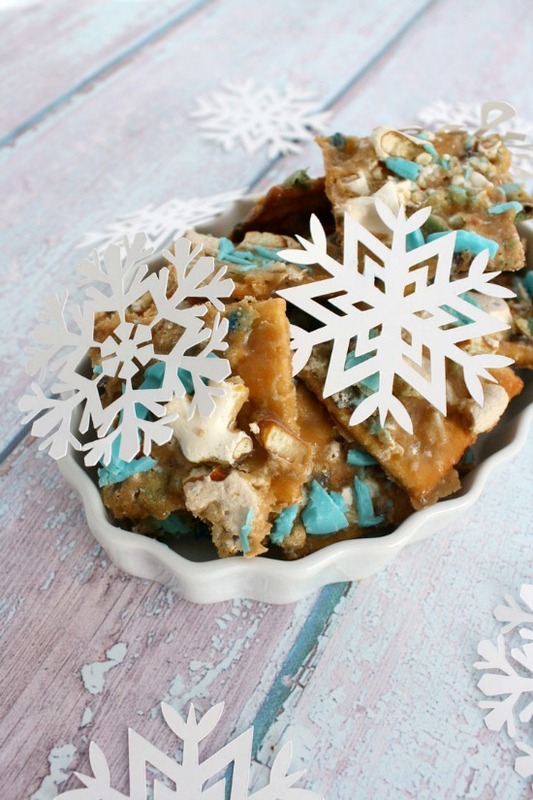 Melt candy or chocolate in a medium sized bowl. 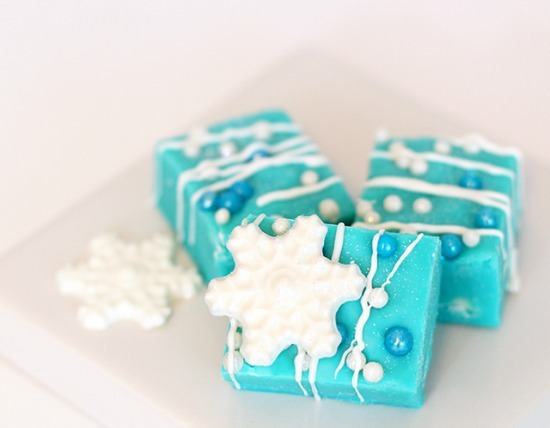 Add food or gel coloring of your choice until you reach desired color. Using a spoon, dip donut holes in and roll around until completely covered, place on wax paper to set. Insert stick into freshly dipped donut holes. Add sprinkles before coating sets. Dip stick in candy and insert into donut and let harden. Then dip donut hole in candy and let set. Double dip for a smoother coat. 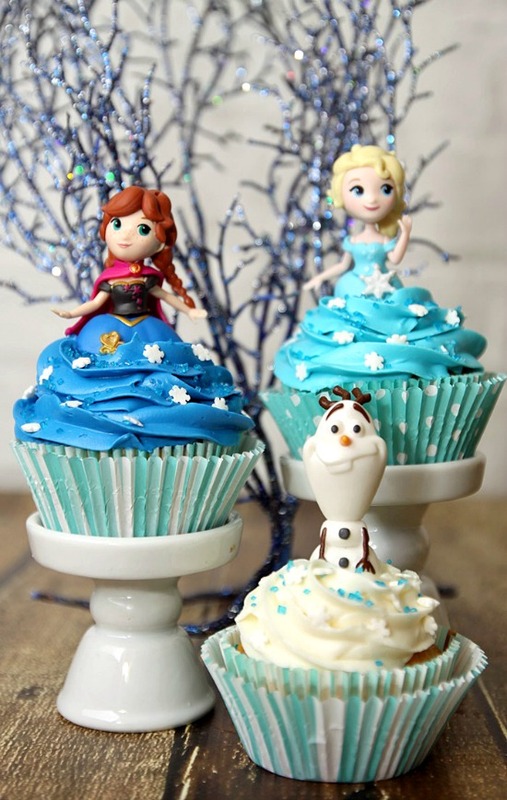 FROZEN Fever continues with 6 delicious recipes inspired by Disney’s Frozen! They are perfect for any party or movie watching!